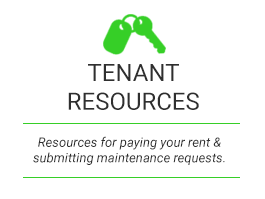 As a prospective tenant, you want to know what kind of service you can expect when you lease from Empire Property Management Group. 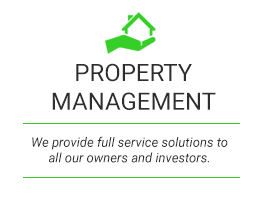 We pride ourselves on the service we provide to our residents, and consistently strive to maintain high standards in all of our properties. 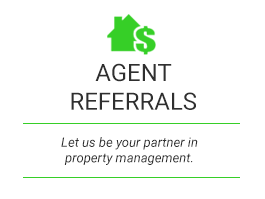 We have retained many residents largely due to their positive experiences with us. Please take sometime and review the documents below. They will outline our company’s criteria, application processing, and checklist outline exactly what paperwork is needed to qualify. 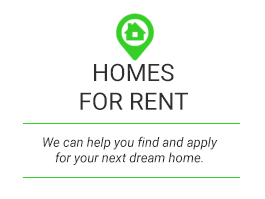 We welcome pets with homeowners approval for number and type of pets. Pet weight limit will be determined by homeowner (small, med, large). 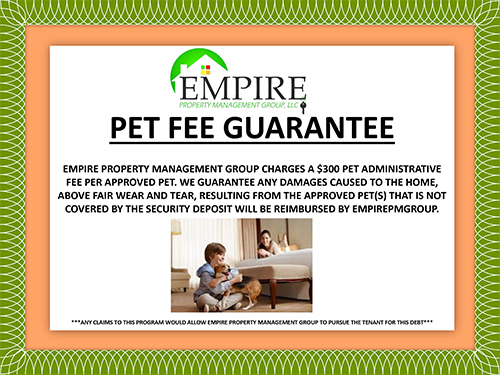 There is a $300.00 non-refundable pet deposit require per pet.